As many of you know, health and fitness is a journey…its not a destination. You dont arrive one day after hard work and then quit working hard. You have to constantly be challenging yourself if you want to progress. 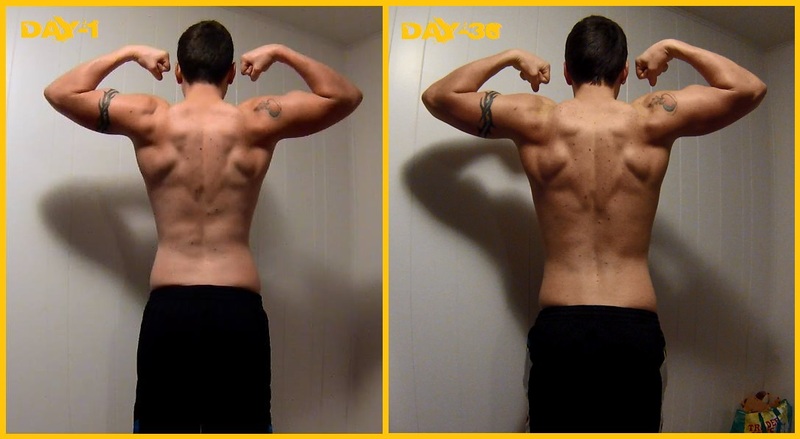 And that’s what you are seeing here today with my P90X3 Block-1 results…progress. One of my goals for 2014 is to remain lean year round from now on out. I have got sick and tired of going back and forth and having to recommit to getting my six pack back…Its staying for good this time! 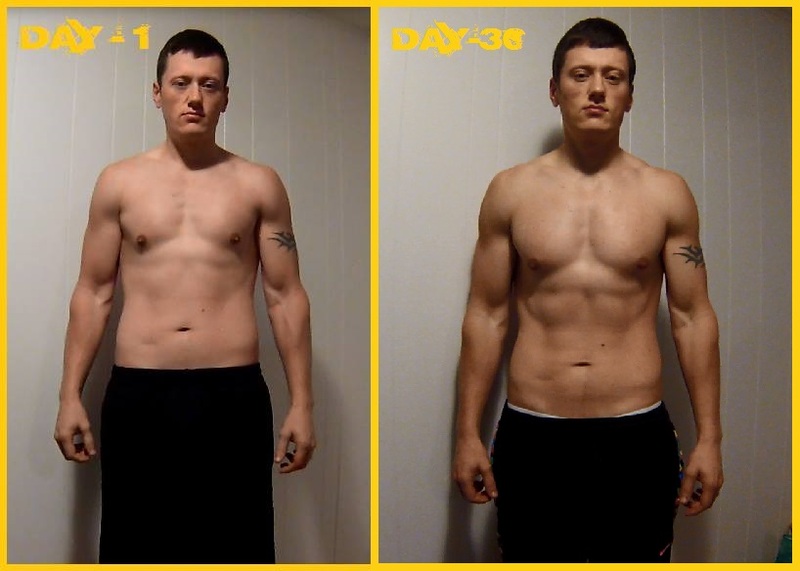 In any case…Here is the first 30 days of that journey to remaining lean! Let me know what you think with a “like” or share. I would love to hear how X3 is going to you down in the comments below too! 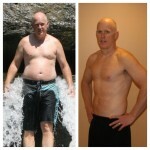 The weight loss is not that impressive, but the body fat loss is what I am most surprised about! Especially considering that I am eating 2400 calories per day according to the P90X3 Nutrition Plan! Turns out that following exactly what the plan said is working out for the best. I have only lost 4lbs of weight, but if you check out the numbers above…I have gained 5.2lbs of lean mass in just 30 days! How crazy is that? 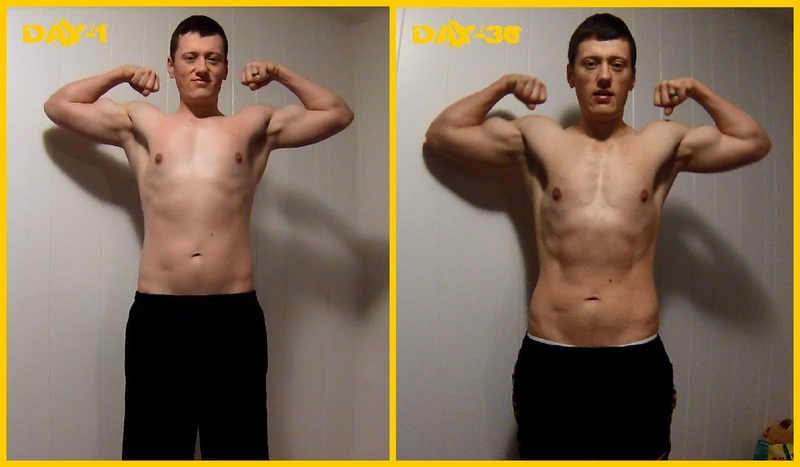 If you had any doubt in your mind that a 30 minute per day workout could get you results like this in just 30 days…you best reassess those doubts and become a believer! 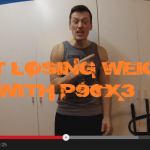 P90X3 is LEGIT and its about to change the way we think about fitness! Lookin forward to the next 60 days! 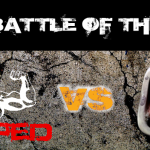 PS >> If you have any questions or just want to get plugged in with our team to learn how we are getting such amazing results, shoot me an email at coachtodd@rippedclub.net to learn more. 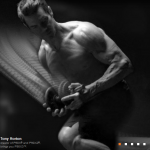 Or an even better way to get started is to sign up for my free 5-day video bootcamp where I show you HOW to prevent failure and get the BEST results possible from P90x3 or any Beachbody fitness program!